With ASIC “actively monitoring” the establishment of new SMSFs to ensure accountants aren’t giving advice beyond their scope, one firm director believes it’s likely many are risking serious penalties by overstepping the mark. As reported earlier this month, ASIC’s Corporate Plan for 2016-17 to 2019-20 pinpoints new licensees and unlicensed accountants as a key area of surveillance. 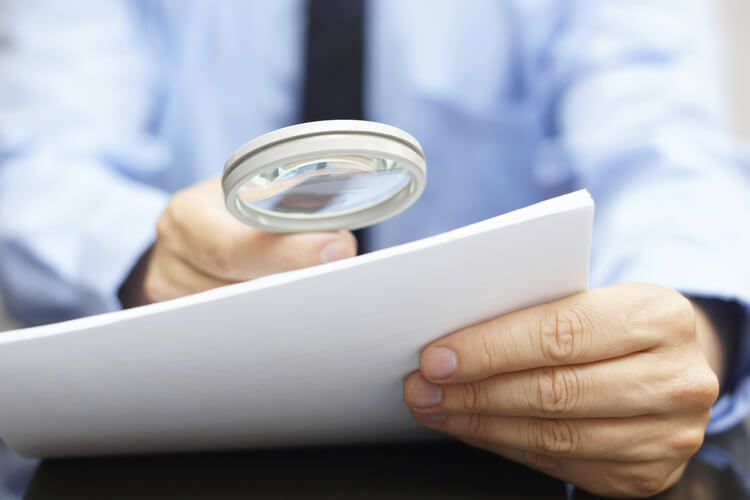 “There’s bound to be more than a few accountants overstepping the mark given ASIC had only granted 366 limited AFSLs as at August 11, from 1,159 applications. Over 500 applications were still under review while 284 had been withdrawn or returned, and two had been rejected,” said GPS Wealth director Greg Holman. “What are the 786 or so accountants represented by those applications doing? They can’t conduct business as usual,” he said. Mr Holman noted accountants face both hefty financial penalties and potential jail time if they break the law, and they will likely find they’re not covered by their professional indemnity (PI) insurer. “PI is the industry’s big sleeper because accountants won’t be protected against potential losses tied to advice, omissions or errors if it’s deemed they gave unauthorised advice,” said Mr Holman.